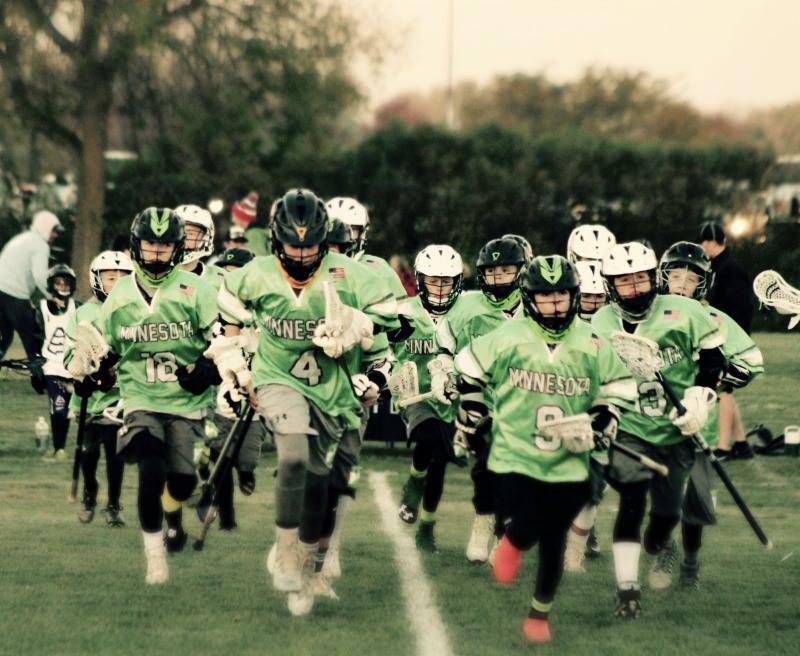 Tryout for True Minnesota's Summer Travel Teams! Regional Tryouts coming March 25th! Elevate your game, improve your skills, work with experienced coaches, and become your best this summer! Tryout for True Minnesota! This is your chance to improve your game and benefit from more training hours, working with experienced coaches, competing in elite tournaments, and getting unparalleled guidance throughout the recruiting process. The True approach to training is based on our own experience as players and coaches. The True North & West Coaching staff consists of current and former college lacrosse coaches and players from the MCLA club ranks all the way up to NCAA D1 lacrosse. 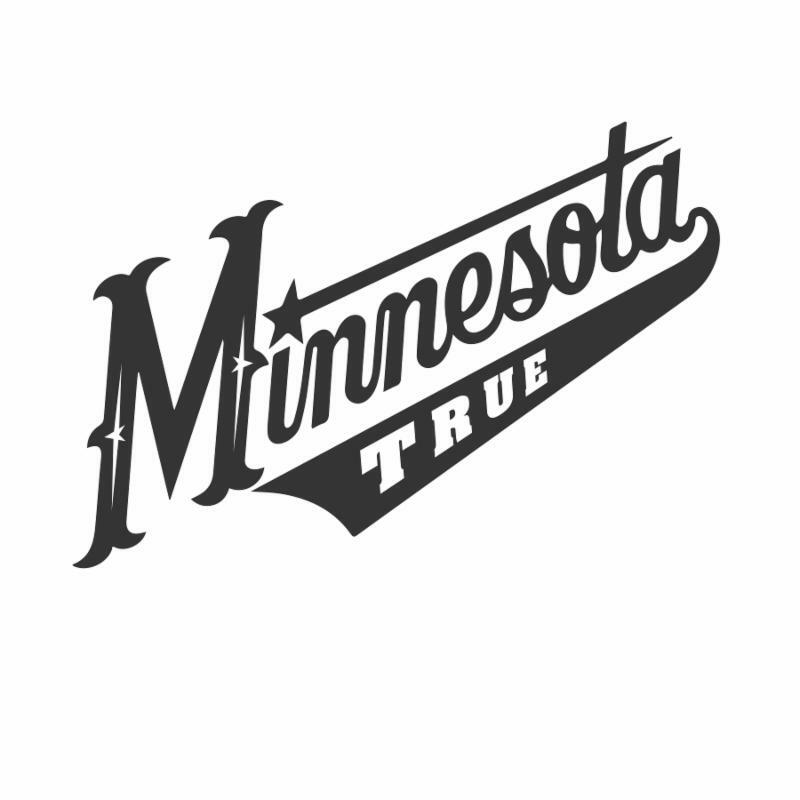 Become your best this summer with True Minnesota! *Please note the date and time change. We apologize for any inconvenience.